VILLA IN CALPE. 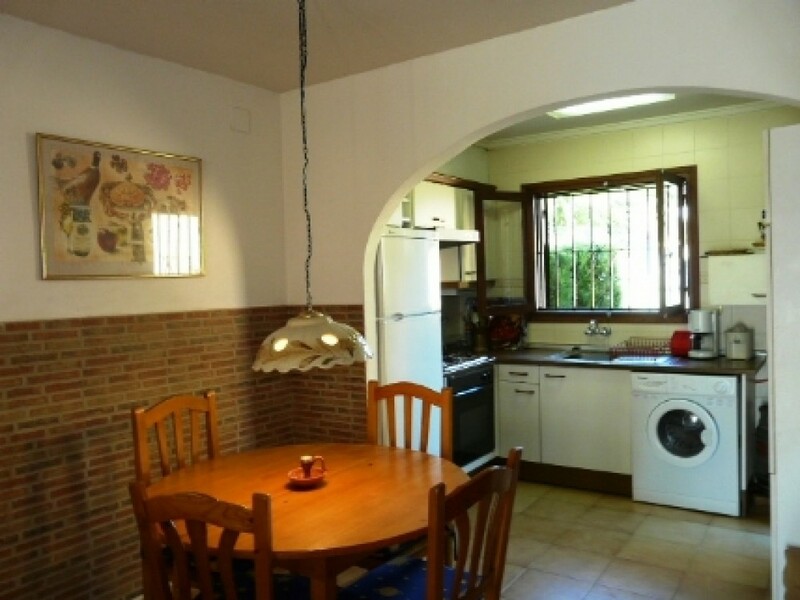 Located at more or less 1 km from the best Calpe's beach and shopping Center, in a quiet residential area. Small and attractive garden. Just behind the house, there is a big community pool. The house has 2 bedrooms,1 bath and american kitchen. Covered terrace and solarium.